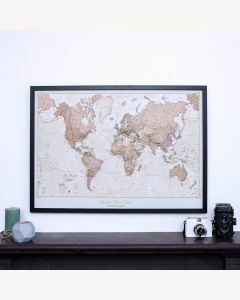 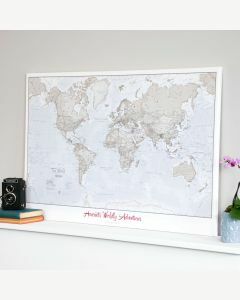 Our huge selection of personalized world, travel and other maps are a treat for travel enthusiasts or a wonderful map gift for a friend or loved one. 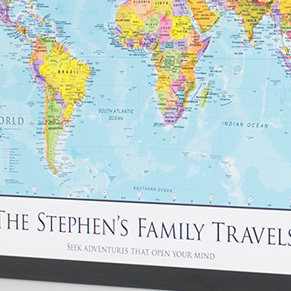 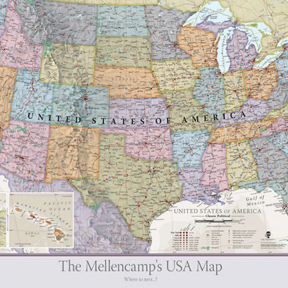 Simply choose a title and subtitle for any personalized map from our wide range of styles and finishes, which includes personalized world maps, personalized travel maps, children’s maps and personalized U.S. maps. 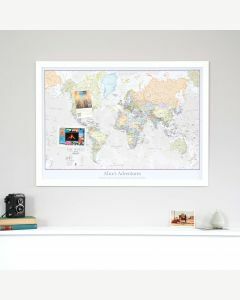 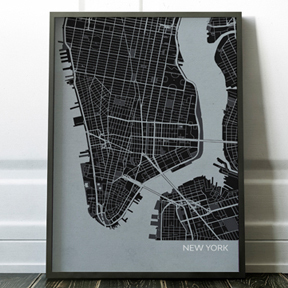 You can get most of our personalized maps laminated, mounted on foam board or framed. 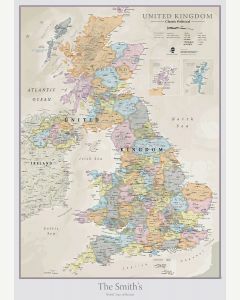 Choose from our range of personalized maps.